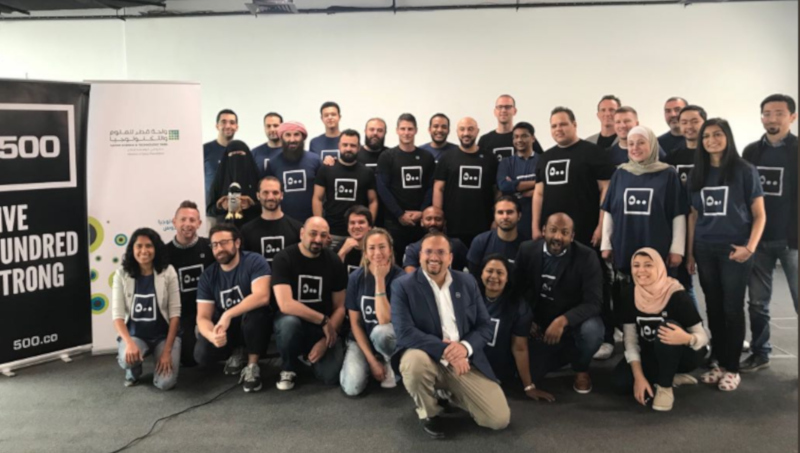 North African tech startups that are likely to raise their Series-A funding rounds in the next six to nine months can now apply for the third batch of 500 Startups‘ MENA Dojo Series A programme. This follows the US early-stage venture fund and seed accelerator’s announcement on Tuesday (5 February) that it had — in partnership with Qatar Science & Technology Park (QSTP) — opened applications for the third batch of the annual programme. 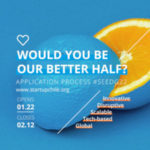 Applications will close on 28 February, while the programme is set to kick off on 31 March in Kuwait. In a blog post on Tuesday, 500 Startups said the mentorship-driven programme — which will cost each selected startup $15 000 in tuition — will see the accelerator bring in mentors from Silicon Valley and around the world to assist with growth hacking and marketing techniques. Selected startups will benefit from one-to-one mentorship, lectures and workshops. In addition the programme participants will each receive $150 000 in investment — in exchange for five percent equity. QSTP & 500 Startups bring you the 3rd MENA Dojo Series A Accelerator Program from 31 Mar–2 May in Kuwait. Open for startups that are post-seed & want to scale up their business.